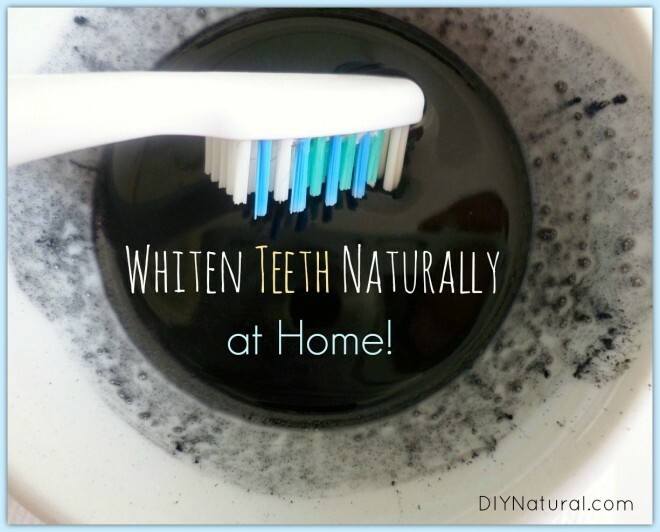 How To Whiten Teeth Naturally at Home! If you are a coffee lover like I am, chances are your teeth may be less white than you would like. I hear you loud and clear! I can’t give up my coffee, but I can find a natural way to whiten teeth. I have seen so many DIY tooth whitening recipes, and some seem wonderful while others are sketchy. I have fairly sensitive teeth, so I’m always hesitant to use any type of tooth whitening product. I don’t want anything that will be too abrasive, nor do I want anything that isn’t safe to ingest. As I was looking for safe alternatives, I stumbled upon something called activated charcoal. I hadn’t heard of it before, so I wanted to do a little research. Activated charcoal is a black powdery substance that can be made from several materials: coconut shell, wood, peat, and/or petroleum. I’d advise going with a natural brand that obtains its charcoal from coconut shell or wood. 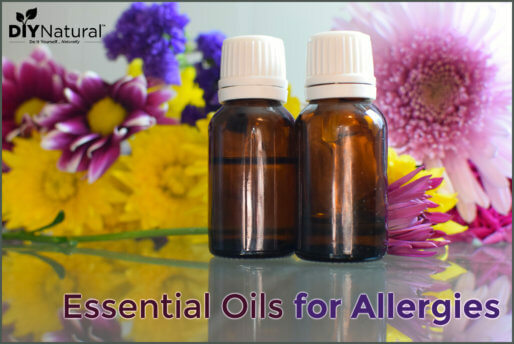 It is mildly abrasive and the particles contain small pores which are wonderful for trapping toxins and other chemicals in the body. Many people use activated charcoal to treat internal problems like gas, diarrhea, and even cholesterol. Some people even use activated charcoal to lessen the effect of hangovers, although its usefulness for this purpose isn’t proven. Buy a food grade product (like this one). It is VERY important to make sure you have a good source of activated charcoal as some companies are more reputable than others. If your teeth or gums become irritated, stop. As mentioned before, activated charcoal is abrasive and could cause mild irritation. It is a black powder that will stain clothes, so be sure to wear something old when using it. It gets everywhere! I normally will set an old towel on the sink in case of spills. 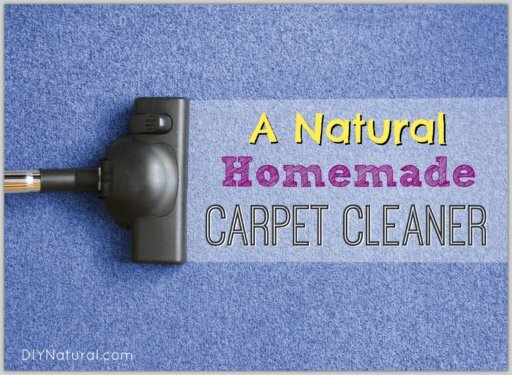 Clean up immediately after using to prevent staining to your counter tops or sink. Now that you know a little bit more about the product, let’s get to the recipe. Because activated charcoal can be abrasive, I wanted to pair it with something that would help condition and protect teeth. 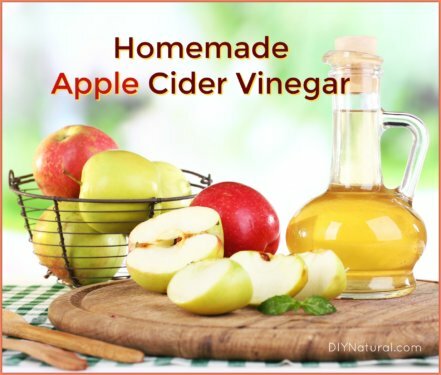 I chose to add coconut oil to the recipe because it is wonderful for getting rid of bacteria in the mouth. In fact, many people use coconut oil to help repair and heal teeth with a daily oil pulling routine. 1. Measure out your coconut oil in a small bowl/container. 2. 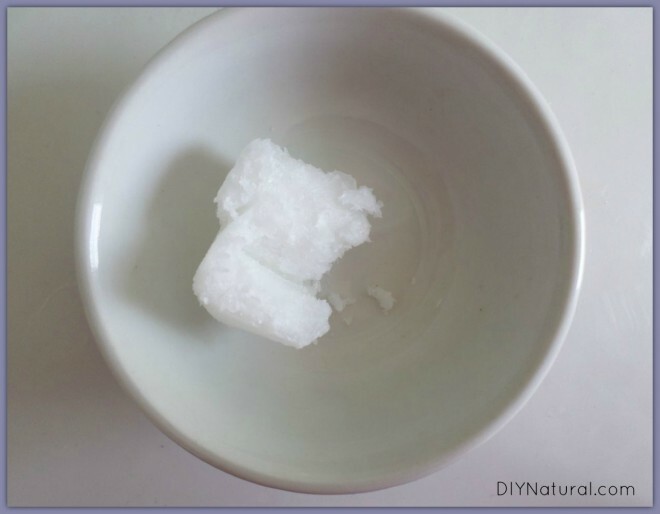 Melt your coconut oil until it is liquid. 3. 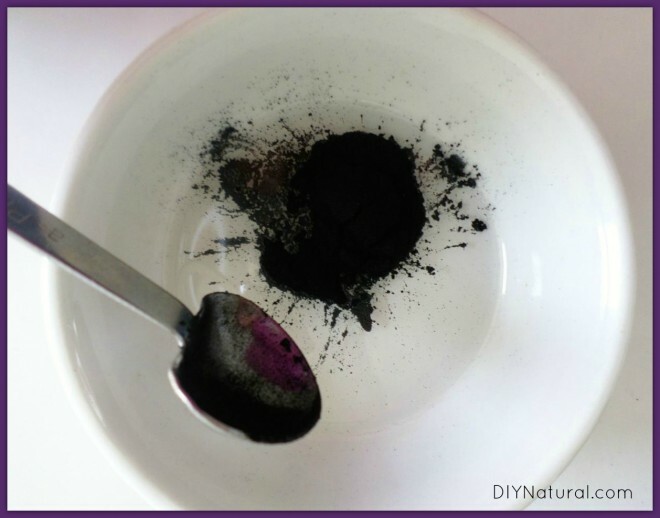 Stir in ¼ tsp of activated charcoal (approx. 2 capsules) and mix until combined. 4. Dip toothbrush in the mixture. 5. Brush teeth for 2-3 minutes. 6. Rinse mouth with water until no charcoal remains on teeth. Now, you can repeat this recipe 2-3 times per week until the desired whiteness is reached. If gums and/or teeth become irritated, discontinue use. After the first use, it is likely your coconut oil/activated charcoal mixture will solidify. (Coconut oil is solid at temperatures below 76°F.) I suggest keeping it in an air tight container with a lid. When you are ready to use it again, simply dig a little out with your toothbrush. If you prefer it liquid, you can always re-melt the mixture. If you are looking for more DIY recipes to freshen up your oral care routine, check out this DIY Whitening Tooth Powder and this Natural Toothpaste for Kids! I may try it. Thank you for taking the time to share your findings. Much appreciated.